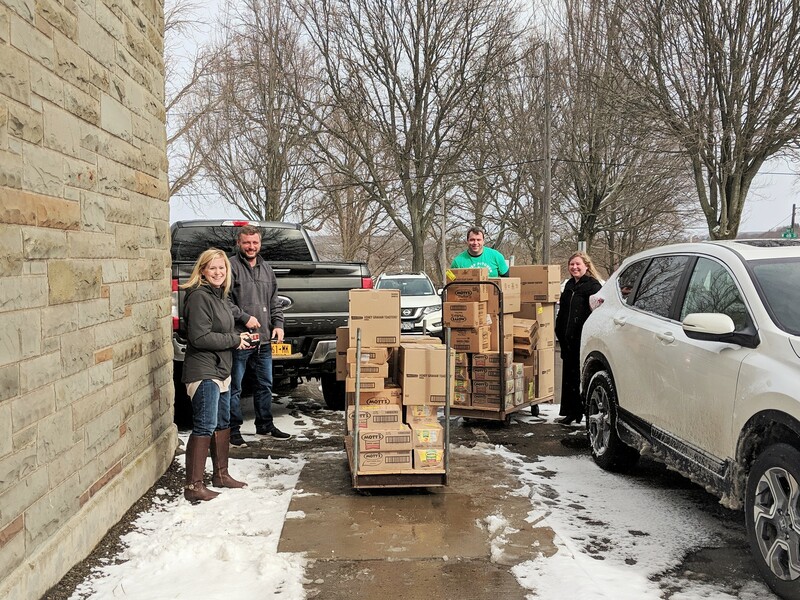 T he library is excited to be working with 5&2 Ministry, a non-profit organization dedicated to combating childhood hunger in Chautauqua County. 5&2 Ministry will be providing free, nutritious food items for the library to distribute to children and teens after school and on Saturdays. To learn more about this organization, visit their website.